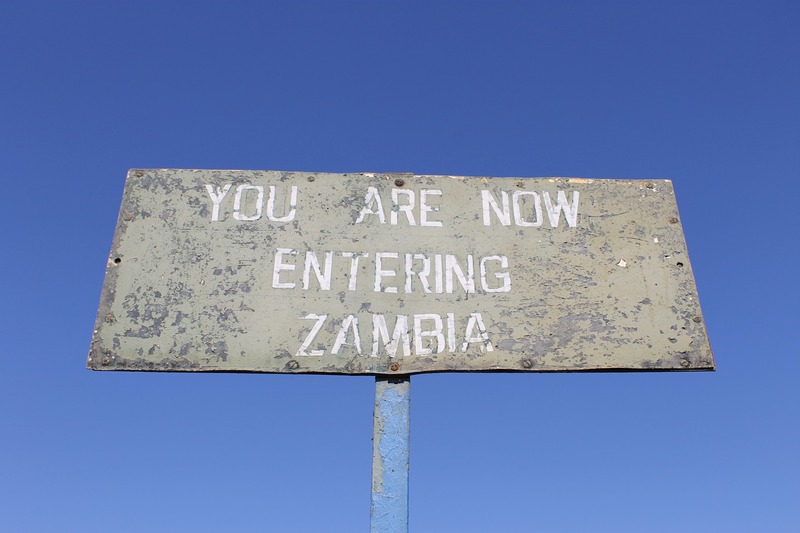 Zambia has declared that all mined areas are now safe from mines, however explosive remnants of war may yet be found. In 2009 Zambia became the third country in southern Africa to declare that all mined areas are now safe for normal human activity. Nonetheless, authorities note that while all known landmines have been cleared, explosive remnants of war may yet be found. Against this backdrop, SafeLane has provided a range of services to the oil and gas and mining sectors in support of their activities. To support the clearance of all land mines in Zambia, SafeLane Global began operations in 2006. SafeLane provided surveys and deployed a clearance team to conduct a Level 1 survey and complete clearance of unexploded ordnance (UXO) in the Siavonga area. In 2009 following the declaration of land mine free Zambia, SafeLane continued to support its clients by providing further survey and clearance work including desktop assessments to evaluate the threat of UXO within the Kariba Valley, and on going clearance of explosive remnants of war.